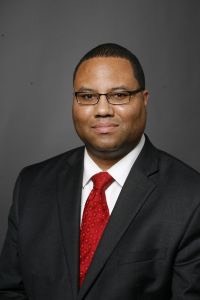 DETROIT — The Wayne County Board of Commissioners officially approved the appointment of new Corporation Counsel James Heath on Wednesday, January 30. Heath is the successor to Zenna Faraj Elhasan, who is now the lead counsel for the Kresge Foundation. The Department of Corporation Counsel provides legal representation, advice and counsel to Wayne County, its departments, elected officials and employees to help them fulfill their official duties. The services handled by the corporation counsel include state and federal litigation and appeals, civil rights claims, automobile negligence, breach of contract claims and worker compensation claims. Heath has previously served on the Detroit City Council, where he became the city’s first inspector general and served a six-year term. Before that, he was the assistant attorney general in the Criminal Division of the Michigan Department of Attorney General, where he prosecuted embezzlement, environmental and fraud cases. He’s also worked in health care fraud.